Every cruise ship seems to have a theme for the artwork on the stairwells. This ship is featuring different artists portrait interpretations on the forward staircases. A self-portrait is a representation of an artist, drawn, painted, photographed, or sculpted by the artist. Although self-portraits have been made by artists since the earliest times, it is not until the Early Renaissance in the mid-15th century that artists can be frequently identified depicting themselves as either the main subject, or as important characters in their work. 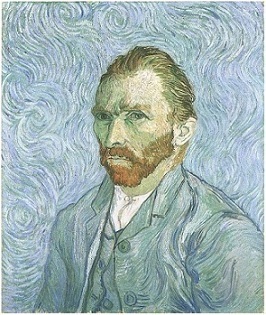 Of course there are the famous self portraits of Vincent Van Gogh. Here on the forward staircases are featured portraits. The 7th floor has an exhibit done in 1957 by Mali Wu. 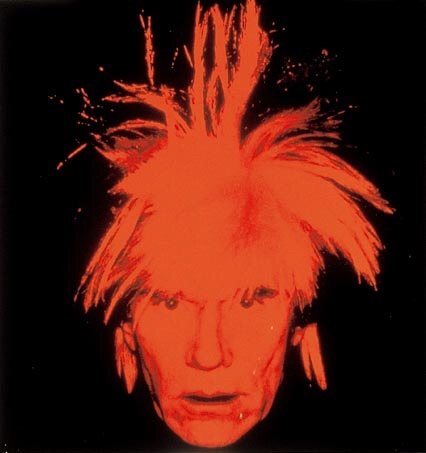 It shows the portraits of famous people as children. 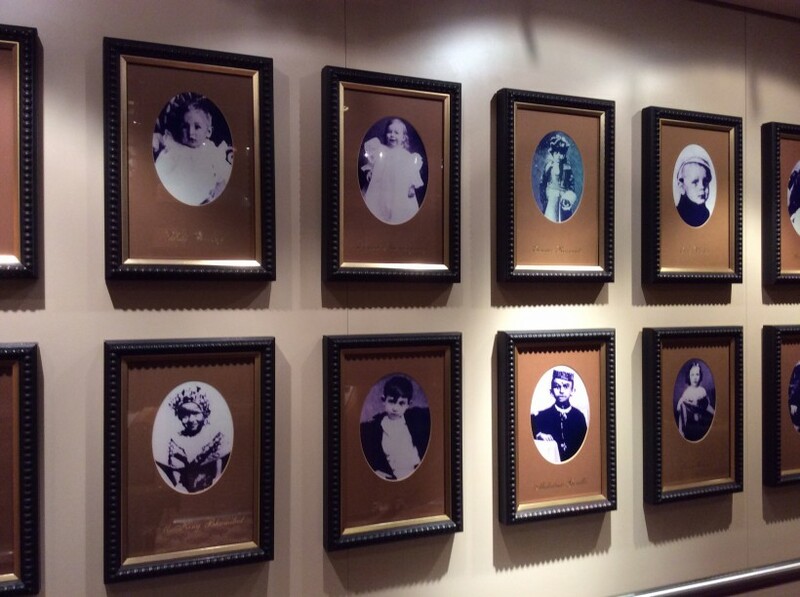 There are photographs of Walt Disney, Elvis Presley, Gahndy, Eleanor Roosevelt and many others. We were all once children no matter who or what we are in this life. And we all try hard in this life to get back to this “innocent” condition.